Bark If You Love Architecture! Man’s best friend gets the royal treatment at Barkitecture Houston. Being in the doghouse isn’t such a bad thing when you’re from Houston! 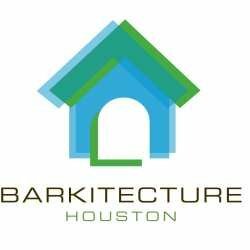 On October 27, some of the city’s best architects, designers, builders and artists unveiled their super-stylish takes on the doghouse at the fourth-annual Barkitecture Houston. Open to the public (and their pets), the free event included “yappy hour” as well as a silent designer doghouse auction benefiting Pup Squad, an animal rescue group dedicated to finding adoptive homes for stray and abandoned dogs and cats. Following are this year’s top Barkitecture winners. The 2012 Best in Show award went to RdLR Architecture for its chic “Le Dog Hausss”, a luxury suite inspired by the elegance of Le Corbusier’s Villa Savoye. 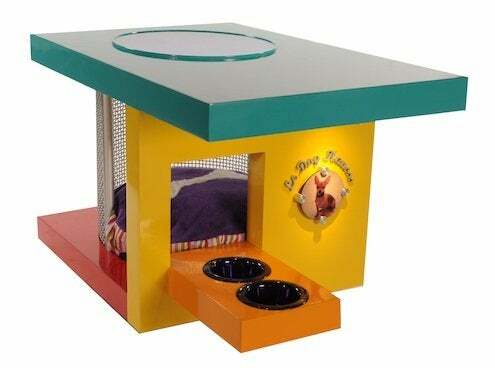 Form follows function in the colorful structure, which features a covered eating area and an oval interior that mimics the shape of a dog in the resting position. Architecture firm Philo Wilke grabbed second place for its “simply complex” design, whose contemporary slant-roof design and ventilated wood details ensures the lucky canine resident stays cool and comfortable even on the muggiest summer days. 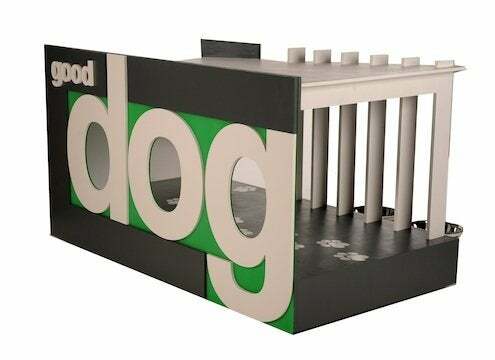 Third place went to designers John Ruelas and Jeff Erlich, who incorporated a graphic sign and a row of columns into their charming “Good Dog” pavilion. 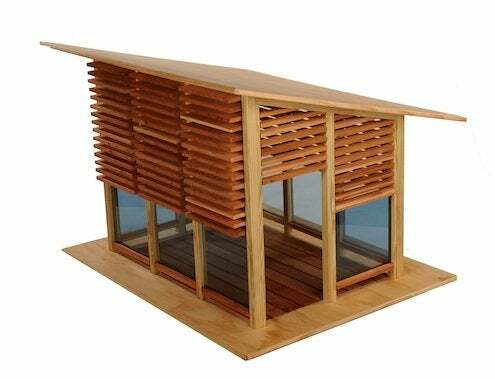 This versatile wooden structure from Leslie Elkins Architecture (winner of the coveted People’s Choice award) does double duty as a doghouse and an outdoor table. The tabletop shades Fido, while the slotted sides allow him to enjoy the breeze. 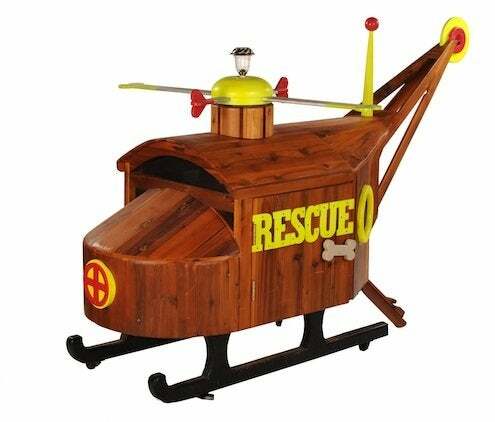 Created to honor all those who rescue—from the Coast Guard to Houston’s Pup Squad—engineer (and very accomplished woodworker) John Gay’s cedar rescue helicopter was the clear favorite with younger attendees. 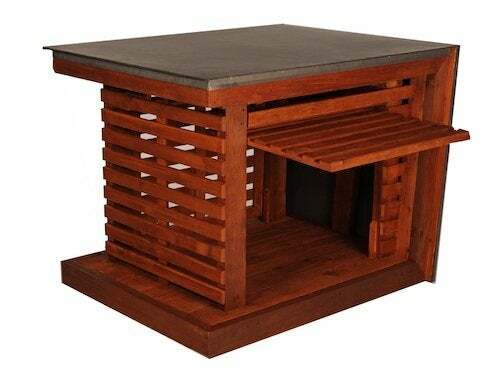 To learn more of download information on how to build your own doghouse, visit Barkitecture Houston.